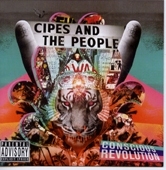 From the first strains Conscious Revolution, the Cipes and the People debut CD, you are made aware of the subtle differences between this and a regular Reggae album. 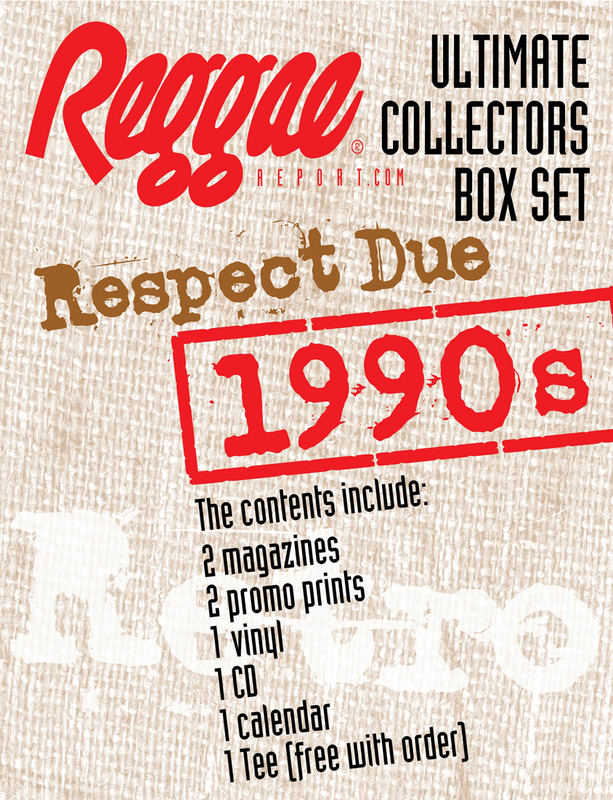 First, not all of the songs are what would be considered Reggae in their rhythmic form. 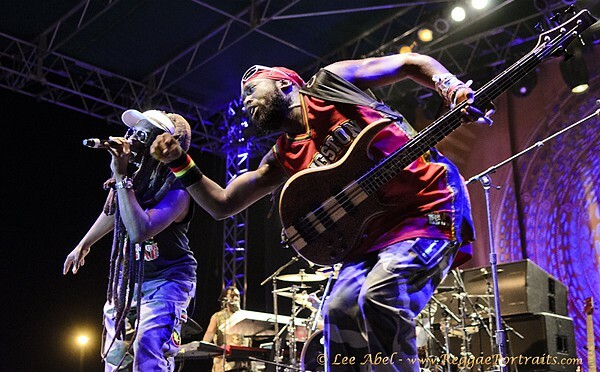 Fusing elements of Hip-Hop, surf music, traditional pop, and new age/old wisdom spirituality with a generous dose of devotion to Jah, the listener feels the vibe and wants to get involved once the first anthem-like chorus is heard. Where this revolution is headed is a divine mystery that the voice of Cipes can guide us towards, to explore spirituality and self-knowledge, the face of which is full of animated expressions interspersed with a whimsical inviting wink. Part of Cipes mystique comes from the fact that he is a well-known voice-over artist and supporting actor on some of the most popular programs produced in Hollywood, but in his other life, he presents energetic Reggae vibes, both in the live scene and on record. His warm, buttery, tones and strong vocal range travel from falsetto to a chant/rap style layered over the tight rhythms section of The People band. Soulful organ sounds, clean acoustic rhythm guitar, ’60s Rock-styled vocal harmonies, and wah-wah pedal guitar leads are peppered with steel pan and retro-tinged Reggae horn lines to set the stage for Cipes’ evaluation of his current place in the universe. 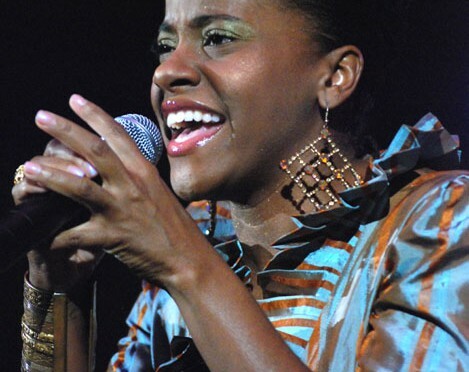 The pace of the album is similar to Hip-Hop, in that there are several vignettes between the songs with ambient noise, encounters with street people, samples of gospel preachers, scratching, snippets of song ideas, other-worldly voices delivering passages from Genesis, and hybrid prayer lines. The overall message of oneness and the force by which music unifies people makes his words, “What I do, I do for you,” ring true. Cipes is a promising young artist in Reggae music, where his inspiration lies, and in the other formats that his style draws from. The production quality of this album is supreme, utilizing some of the toughest mixing and recording session techniques in music.